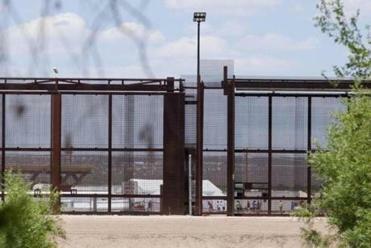 Border Patrol agents detained a group of Central American asylum seekers near the US-Mexico border last week. ANYONE WHO BELIEVES the malicious separation of immigrant children from their parents is contrary to American values doesn’t understand what — and whom — America has always valued. It should now be abundantly clear that, in a nation that values whiteness above all else, it’s not those thousands of brown children being kept in cages. Instead of “E pluribus unum” — “Out of many, one” — George Santayana’s famous observation seems a more fitting motto for this hardheaded nation: “Those who do not remember the past are condemned to repeat it.” Always we behave as if these atrocities are alien to the lauded American character. In a country that has thrived on racial subjugation and white supremacy, what we’re witnessing is not a glitch. It’s a feature. This historical amnesia is woven into this country’s DNA. We’re seeing what’s unfolding in Texas — or at least what this budding dictatorship of an administration will allow us to see — and we act as if there’s no American precedent for such mistreatment. If Republicans are willing to accept the forced separation of children from their parents, they are willing to accept a lot worse. 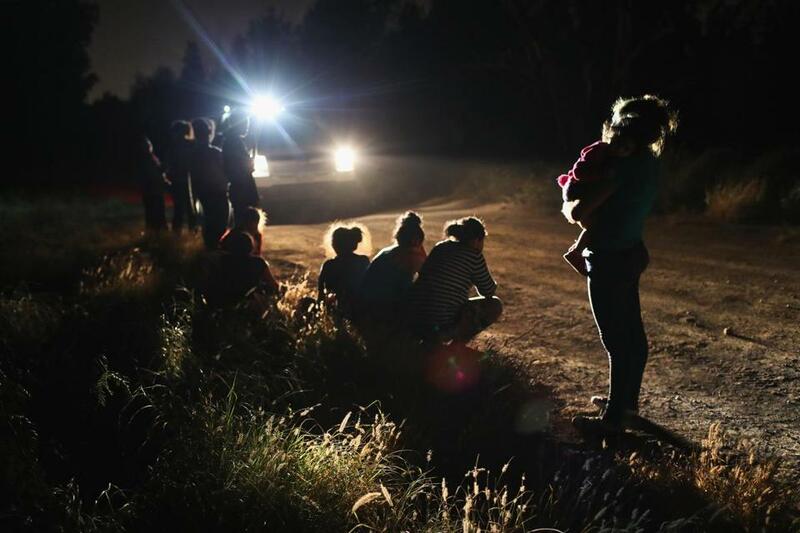 Ever since the Trump administration began separating families seeking asylum, the common refrain, on both the right and the left, has been that this does not reflect America or what this country stands for. More than 350 years of slavery and the decimation of indigenous populations prove otherwise. Also, if that were the case, we would not have a president, his campaign launched with bigoted statements, who never misses an opportunity to demean anyone who does not look like the majority of his base. Whether referring to immigrants as “animals” or criminals, it’s a dog whistle delivered with a foghorn. “Infest.” It’s ugly jargon plucked right out of the Third Reich. In the 1930s, the Nazis falsely claimed Jews carried diseases and had to be quarantined for the good of Germany. It’s just like Trump and his henchmen and women, who believe Mexican and Central American immigrants must be kept out of the United States. This was always Trump’s plan. According to NBC News, the idea of separating migrant children from their parents, as a deterrent to asylum seekers, has been kicking around since the earliest days of his administration. Leading up to November’s crucial midterm elections, Trump will energize his base with as much hateful rhetoric as possible. He is exploiting a cancer that generations have allowed to metastasize for centuries because it protects their racist and xenophobic interests. Whenever we pretend these issues have never happened before, we all but guarantee they will happen again. And again. He tore them from each other. His only son, is gone!